Well, Nintendo DS is the most popular hand console of all time. PSP and Gameboy were the biggest competitors of Nintendo DS in the market. However, Nintendo DS had its own glory and spot in the industry. There were tons of unique and offline fun games that set Nintendo DS on the top of the chart at any given time. I’d recommend everyone to try out the games of Nintendo DS. Well, you don’t need to go and buy the console to play Nintendo games. In fact, now it’s much easier to play those games without having the need of carrying a separate handheld console. Today, in this article, I’m going to point out some of the best DS Emulators for Android phones. As the titles say, this article is going to be focused on Android devices only. As of now, we couldn’t find any DS emulator for iOS devices. So without any further ado, let’s jump into the list of best DS emulators for Android devices. 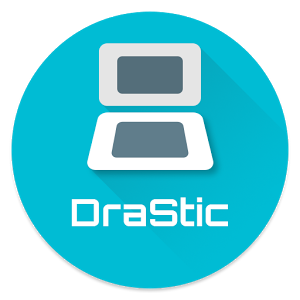 Drastic DS Emulator is our first pick of this list. The app isn’t free to download; you would have to pay Rs 340 in order to download it from Google Play Store. Well, it’s a premium app that claims to run every Nintendo DS smoothly. In fact, it actually manages to run almost all the games at an acceptable frame rate; it can handle pretty much anything you throw at it. The emulator comes with a bunch of features like Screen layout customization, provides support for hardware controllers, Controller layout settings and much more. 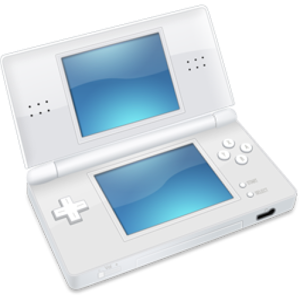 Overall, Drastic DS Emulator is one of the best DS emulators for android devices as of today. 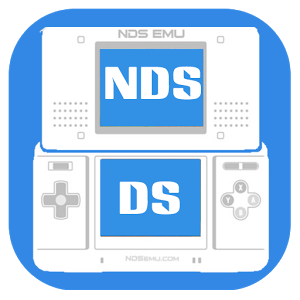 NDS Boy is another popular DS emulator in Google Play Store. Unlike Drastic Emulator, this one comes free to download and use. This freemium app has received a rating of 4.6 out of 5 in Google Play Store. The app can emulate any Nintendo game on almost all the android phones. However, the app requires a high-end device to be able to function properly. Apart from that, there are no issues that you would face while playing games. Surprisingly, NDS boy comes with no in app purchases. It’s completely free for use, however, it contains ads that cannot be skipped nor ignored. Well, that’s all for this app, don’t forget to give it a try if you are looking for a freemium DS emulator for Android. 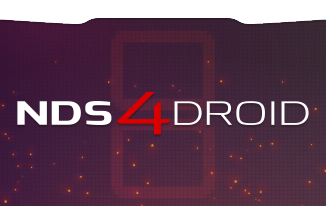 NDS4Droid is considered as one of the best Nintendo ds emulator for android phones in Google Play Store. Well, the app is still in it’s early stage of developing, so it may be unstable on some android devices. Despite being in development stage, it has got a host of useful features like frame skipping, slow emulation (for low end devices) and it does not violate GPL like other apps. NDS4Droid is completely open source for developers. You can pretty much play with the settings to get the performance out of it. One thing i can say, the developers have really put energy and time in this project. NDS4Droid doesn’t feature any advertisements nor any in app purchases. It’s completely free as of now. First of all, RetroArch isn’t specifically focused on being the best DS emulator for Android. The developers are very much interested in making it as an “All in one” emulator for Android. 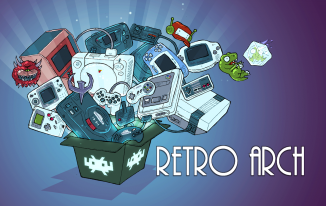 RetroArch supports a lot of game systems including NDS, Gameboy etc. There’s one extra step involved in this app. Once you download the app, open it up and download the Nintendo DS core system. It supports all mid range and low range NDS games, the interface isn’t that easy to get familiar with. But apart from the interface, the options are very much straightforward. Just like other NDS apps, RetroArch is also developing stage and comes with no advertisement. The developers of this app are not very much interested in monetizing the app as of now, so you can a wonderful experience with it. In simple words, ASeDS is new DS emulator that recently came out in Google Play Store for android phones. Compared to other NDS app, ASeDS is pretty much a new player in this sector. It comes with a lot of exciting features like Cheat codes, Custom settings, Screen display settings, layout button customization, performance tweaks and much more. With some tweaking and settings, you can pretty much play anything smoothly on your android smartphone with the help of ASeDS app. Best thing is that it comes for free of cost (Contains advertisements though) in Google Play Store. Of course, the app is not yet capable of playing all the NDS games. But it seems to work smoothly with most the games. Since it’s free to download and comes with no in app purchases, we can’t complain much about the app. First of all, your Android device needs to have at least 2GB of Ram and should have quad core processor. Otherwise, the lags are going to be real and cannot be avoided at any cost. So make sure you have enough resources on your device for these emulator apps to run perfectly. The other thing you could do is to remove temporary files and apps from your storage and keep the internal storage as free as possible. This may not drastically improve the performance, but slightly helps in improving the frame rates. If you are still facing issues despite having a High-end device, then don’t worry. The problem is with the app that is not able to read your CPU spec or type and of course, you can try out few CPU Intensive Games as well. So all you need to do is just reboot your android device and start the app again to get rid of lags. Of course, you may not get lag free experience on your first try (Emulator requires a lot of power and resources to run smoothly). So just go and play with the settings for some time, over time you will find out the best settings for your device. At last, this was the easiest way to play NDS games on Android. Make way for playing all your favorite Nintendo games on your Android smartphones using the Best DS Emulators 2019 provided above. Feel free to comment down any other emulator of your choice. Show your love by sharing this article with your friends on facebook, twitter or google plus. Thank you so much.